***Partial Dentures: While other places average $2,412, we offer it for $1,499. Full/Complete. 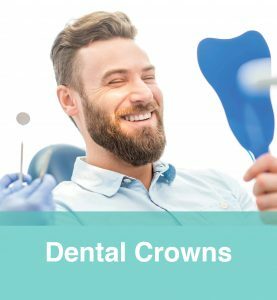 Improve your bite, as well as your quality of life, with dental dentures. 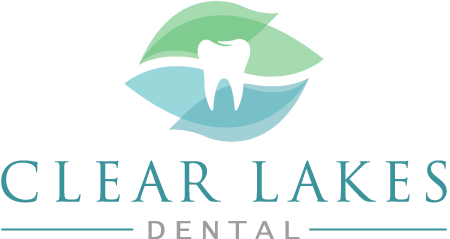 In St Paul, MN, we are highly experienced dentists who understand the structure of your mouth and how to create perfect and comfortable-fitting dentures. When you have missing teeth, it can be hard to eat or smile. 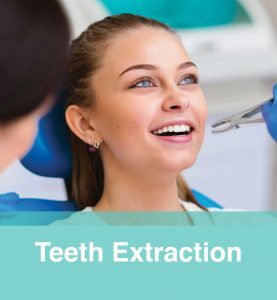 The health of your mouth and remaining teeth will also be affected. 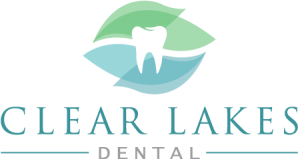 Depend on Clear Lakes Dental for a natural-looking smile and strong teeth. Contact us for a consultation today. Missing teeth prevent you from properly performing basic oral functions. Speaking and chewing are also difficult, even with one missing tooth. In addition, it diminishes your quality of life. However, dental dentures restore your oral capabilities and even have the same texture and color of real teeth. 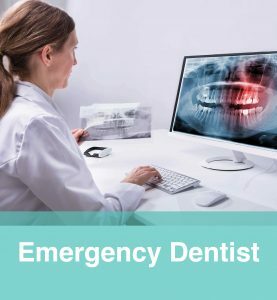 You don’t have to suffer with missing teeth. With dentures, we give you the opportunity to enjoy life as it once was.